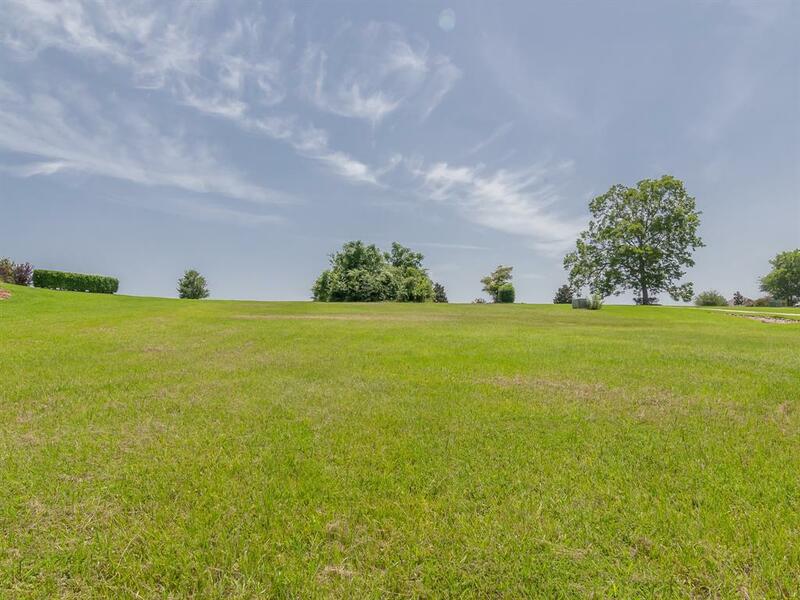 HIGHEST POINT & MOST BEAUTIFUL lot in the subdivision! You can see for miles! Never-ending vacation from home! 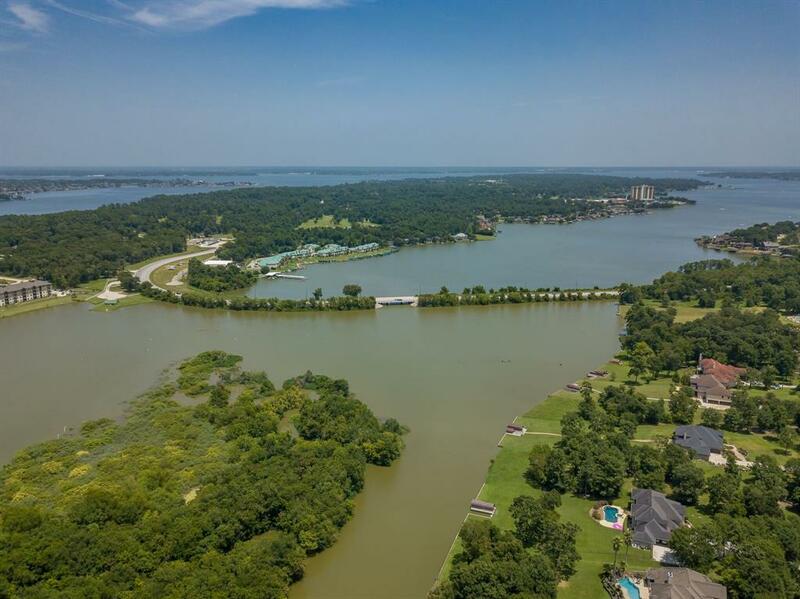 Beautiful 1.5+ acre lot, on the water, in gated community! 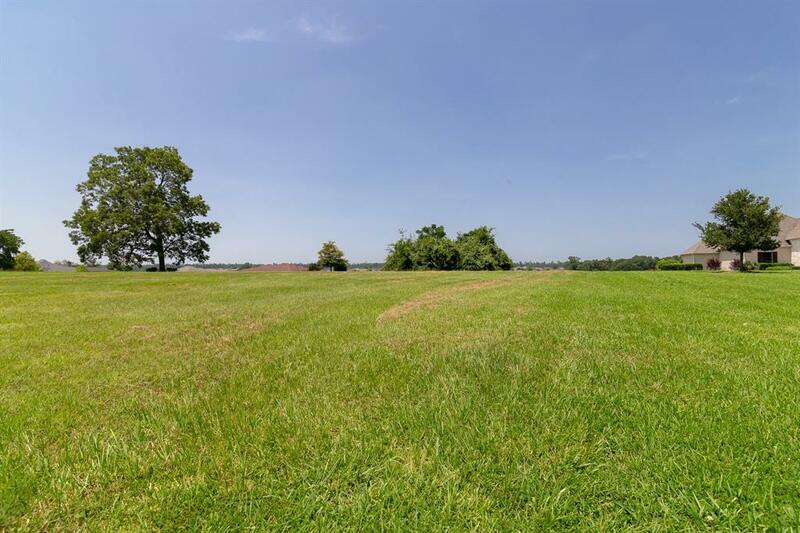 Very HIGH lot with AMAZING panoramic views! You've got to see this! Home next door built on double lots, giving you lots of separation between neighbors! 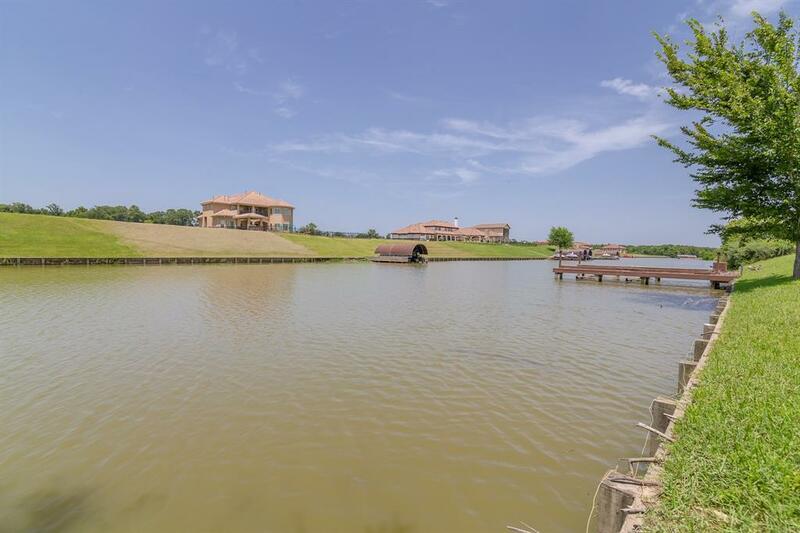 Perfect place to build your beautiful custom home!